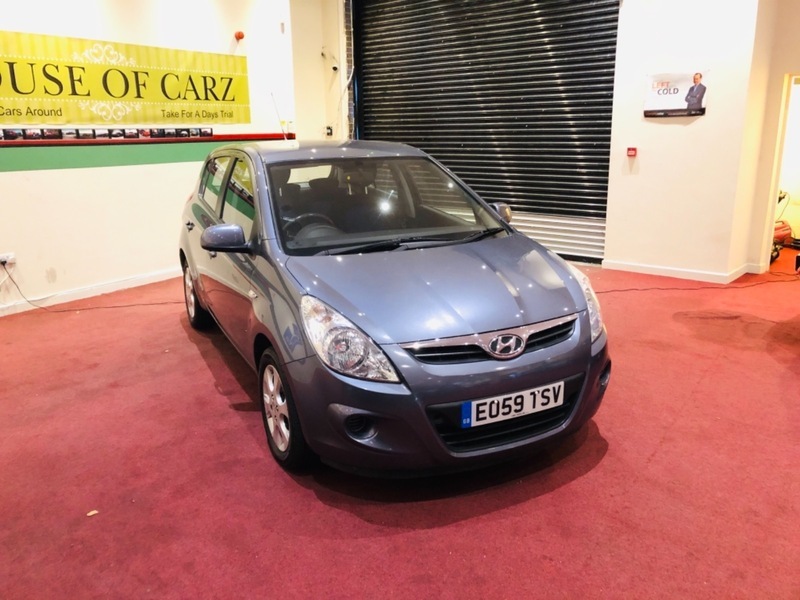 MOT 2/11/19.Very Good Condition.1keeper.2Keys.HPI Clear.Partial service history.Last serviced at 88K.warranty T&C apply.Free 12MONTHS roadside recovery You are in safe Hands as we have signed our dealer promise with AA. We do 5days insurance as well. Finance available.Open 7days.Open 7days.